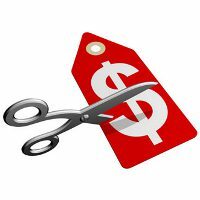 In many cases, companies must initiate either a price cut or a price increase. But initiating price changes should be done right to lead to success. Just initiating price changes without considering possible buyer and competitor reactions can be a regretful mistake.